Cosmic righteousness from Brother Ahh – aka Robert Northern – best known for his work with Sun Ra, but a force behind some wonderfully soulful records of his own! 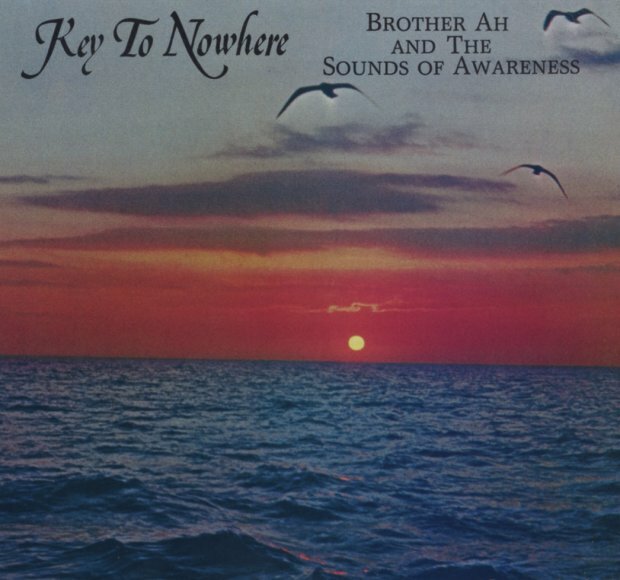 This album's one of Ahh's later works – self-released in 1983, with a conception that's fuller than his earlier works – almost in an Alice Coltrane spiritual mode, with tracks that emphasize consciousness, healing, well being, and awareness. Ahh plays flute and French horn on the album – and other instrumentation includes percussion by Nasar Abadey and Barbara Burton-Tuten, bass from Mike Bowie, harp and mbiri from Jeff Majors, and guitar from Marvin Tuten. Most tracks are instrumentals – building in a nice Phil Cohran-ish way – but a few numbers feature vocals. And titles include "Sekou", "Nature's Blues", "Key To Nowhere", "Hanifah", "Motherless Child", "Celebration", and "The Void". © 1996-2019, Dusty Groove, Inc.